Kar Liang is a graduate of the National University of Singapore. He practices intellectual property and information technology law. He has represented, guided and supported key client accounts from diverse fields ranging from high-tech microprocessors to consumer food and beverage industries in both contentious and non-contentious matters along the IP value chain. 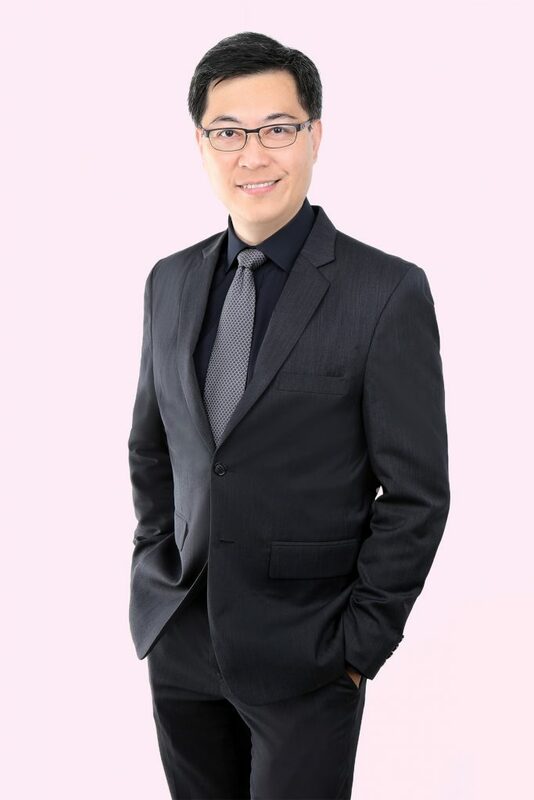 As the first Singaporean appointed as a domain name panellist by the World Intellectual Property Organisation, Kar Liang regularly adjudicates on domain name disputes under the Uniform Dispute Resolution Policy. He is also a domain name panellist of the Regional Arbitration Centre of Kuala Lumpur and a principal mediator of the Singapore Mediation Centre. Kar Liang is an active participant of various local and foreign professional and business organisations, including serving as Vice President of the ASEAN Intellectual Property Association, past President of the Singapore Group of the Asian Patent Attorneys Association and honorary advisor of the Chinatown Business Association. He contributes regularly to professional publications on intellectual property and information technology subjects, including serving in editorial capacities (eg, SAL Practitioner, an online journal of the Singapore Academy of Law) and is frequently invited to speak on topics in these fields both locally and regionally at conferences, seminars, workshops and expert panels.